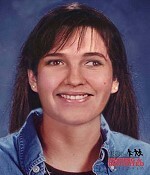 The 1984 missing person case of Tammy Belanger. 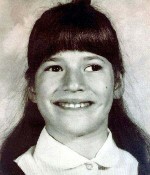 Eight-year-old Tammy Belanger disappeared on November 13, 1984 while walking to school on Court Street in Exeter, NH. Despite a massive search and extensive investigation over the years, Tammy has never been located.